Are you using all of RADAR’s superpowers? 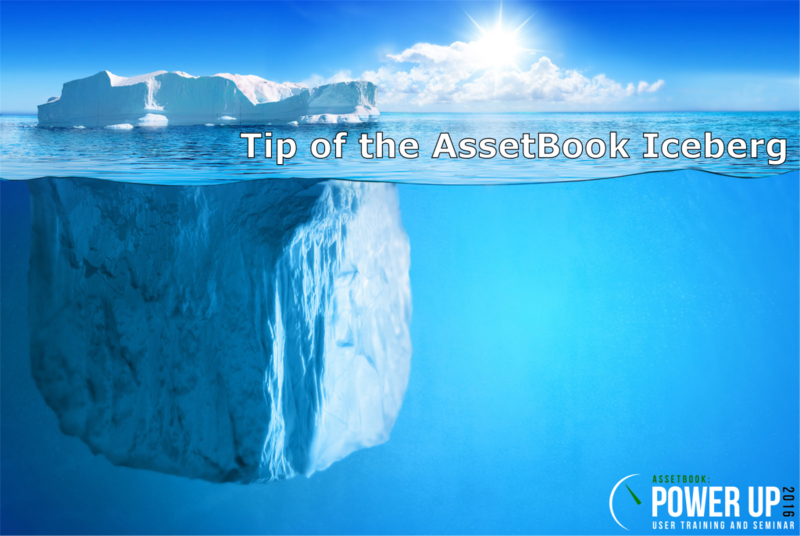 Join AssetBook’s team of heroes at the 2016 PowerUp Conference and become a Power User! No radioactive waste or spider bites required! PowerUp will help users familiarize themselves with features they may not be using and receive best practice advice to improve operational efficiency. PowerUp provides a great way to receive hands-on tips and techniques. Not just from our team but other advisors that use the system every day. Posted on August 4, 2016 Author AssetBookCategories PowerUp!